The very arguments of flat-Earthers are enough to give anyone a headache. 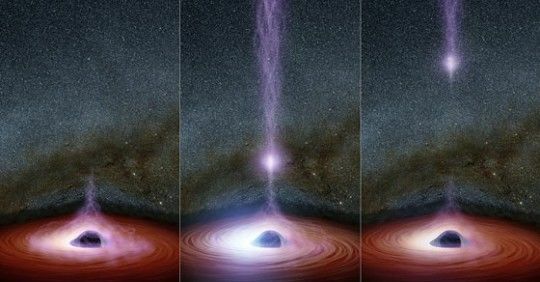 However, imagine the frustration if you’re an astrophysicist who's spent your entire career trying to spread the word of science and dispel such hocus-pocus myths. And made so many people fall in love with physics, astronomy and universe. 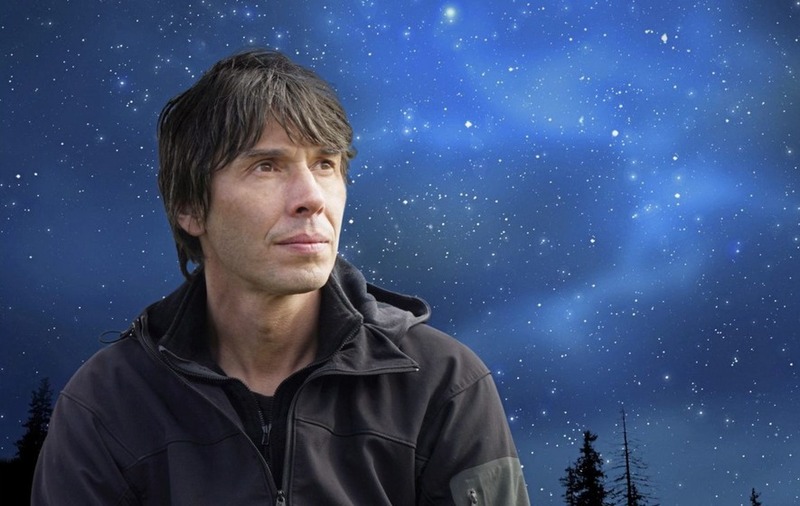 Brian Cox, the professor of particle physics, a UK television presenter (and former very cool pop star because it's always fun to mention that), was asked for his two cents about flat-Earthers on BBC Radio One with presenter Greg James. The same radio show also featured a 24-year-old woman who didn’t know the Sun and the Moon were different objects, but that’s for another time. In particular, the softly-spoken man of the stars was asked about the infamous celebrity flat-earther B.o.B in a segment of the show called "Shouldn't Be News". 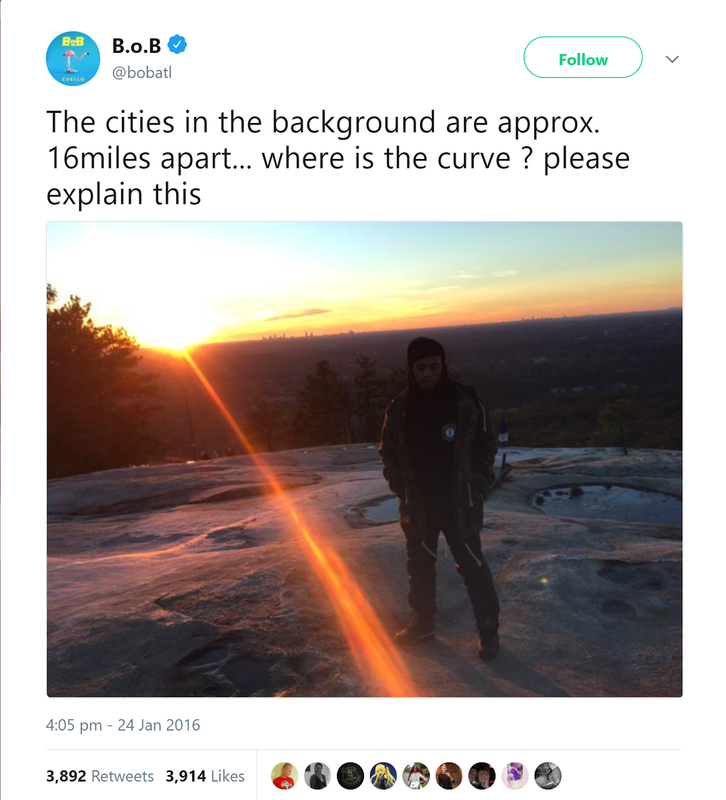 The 29-year-old rapper, with no known scientific background, regularly uses his 2-million-strong Twitter platform to post photos of the horizon, asking questions such as “where is the curve? please explain this”, like he somehow knows something everyone else doesn't. Back in 2017, he even attempted to raise donations to launch a rocket that could be blasted into Earth’s atmosphere to confirm the flatness of Earth. The year before he was in the running for winning our most unexpected title we ever thought we'd write award. After hearing this story of B.o.B’s rocket, Professor Cox simply said: “A ‘flat-Earther’ is a person who thinks the Earth is flat, and that is not right. It's a sphere,” to which the studio burst out laughing. However, he wasn’t quite as disparaging as you might first assume. "To his credit – again, I’m not going to defend what he thinks. 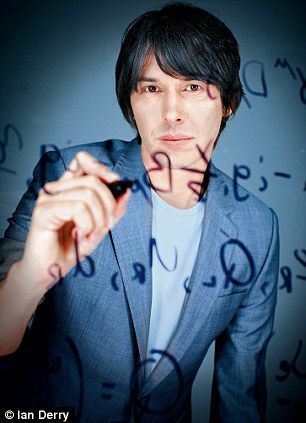 It's totally wrong – but that’s the heart of science," Cox said. “You get your money, build a rocket, go up into space and then you will find it is spherical. He has wasted all his money but he will have learned something. So, please carry on, I’d like him to do that and publish his pictures. I’ll send him a tenner,” he added. You might be wondering, why are astrophysicists such as Cox or Neil DeGrasse Tyson suddenly having to answer questions about a few people believing the Earth is flat? Didn’t a load of Ancient Greeks sort out this debate centuries and centuries ago? The flat-Earther movement, for some very strange reason, appears to be having a resurge of popularity in the Internet age, especially among the younger generations and certain sections of society. A recent survey this month found that just 66 percent of people in the US aged 18 to 24 are certain the Earth is spherical. The remaining 34 percent were either skeptical, unsure, or thought it was flat. 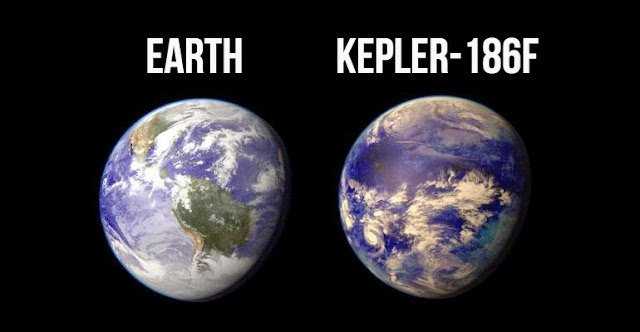 I think flat earthers just aren't able to comprehend how small humans are in comparison to the size of our planet, and don't understand how hard it is to perceive different levels of existence from where they are. I can't blame them, really- it's kind of mind blowing. There were globes in all classes since grade school. I don't remember and arguments. My grandmother always said ..the Bible says the earth has four corners. She truly believed it. And I can see where it could be possible.. In Genesis it said all the waters above the firmament and all the waters below the firmament. Flat in middle with waters above and waters below..? Flat Earthers are just people who are too dumb to realise their own idiocy. I blame the internet, it's taught too many people to believe what they think, not what science can prove to be fact. It’s not important what someone else believes as long as it does not adversely affect any other person. Leave them alone. Why do you feel the need to insult other persons regarding their beliefs? Regarding "what science can prove to be fact" it simply does not exist. It is barely the most accepted theory at a specific moment. Since it is impossible to get the truth from medias in general, I can see why people are challenging what is presented as fact when they are theories which may or may not be the truth. I won't say what I believe because it is irrelevant. Nevertheless I think it is important to question everything and not blindly believe what others say just because they seem to know what they are talking about. The human race has always been missguided in their beliefs, today the internet has given the religious, the far right and the insane a world wide platform (sorry, globe) to perform. You just have to ignore them, no comment! It's absurd to talk about it!